And while you’re there, you feel it. 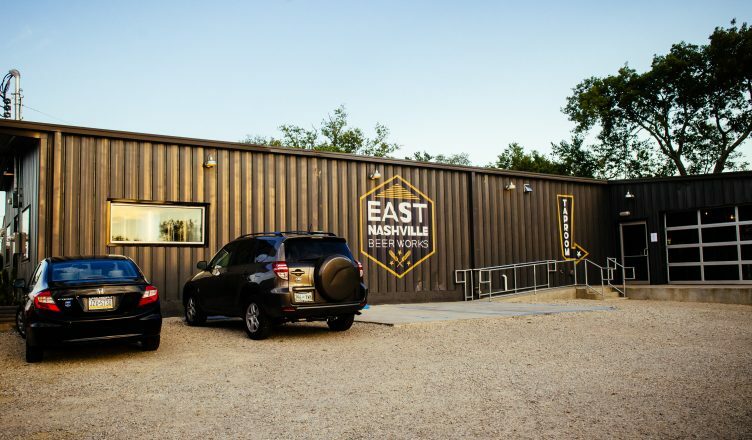 Opened in August of 2016 by Sean Jewett and Nashville Metro Councilman Anthony Davis, East Nashville Beer Works has quickly become a beloved neighborhood hangout. 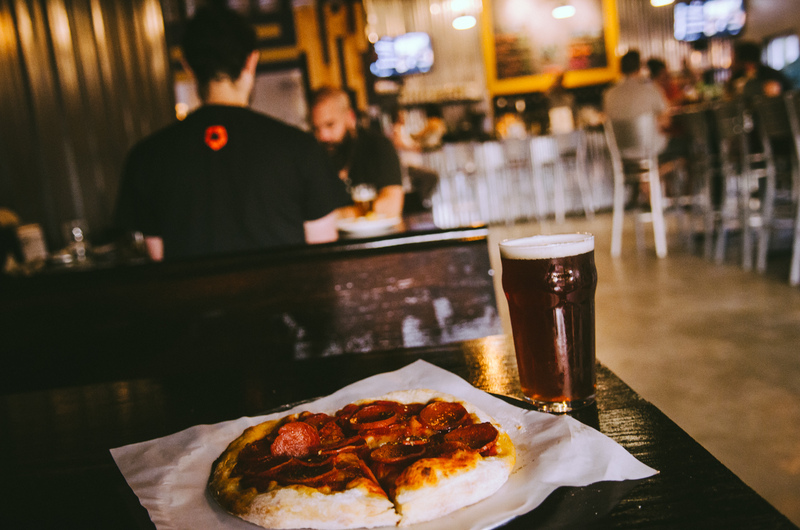 The taproom is open 7 days a week, so even if you’re passing through on a Tuesday, you can stop in for a pint and pie. “We wanted this to be a place where people could get together and everyone feel comfortable,” co-owner Sean Jewett told us. They’re working on some seasonal beers, too: When I visited, they had on a milk stout, a smoked brown, and a hybrid APA/ESB. The grain that goes into the smoked beers is smoked with hickory wood, done by the team behind the brewery. Hickory because, well, Tennessee. If beer isn’t your thing, they carry various sodas for you in their quest to be as inclusive as possible. Pizza is the focal point of the kitchen, and are a healthy portion for anywhere from $8-$11. They also do salads for our gluten-free and non-pizza fan friends, and a few different pizza related appetizers. Kids are welcome, and encouraged. When they say everyone is welcome, they certainly do mean it. 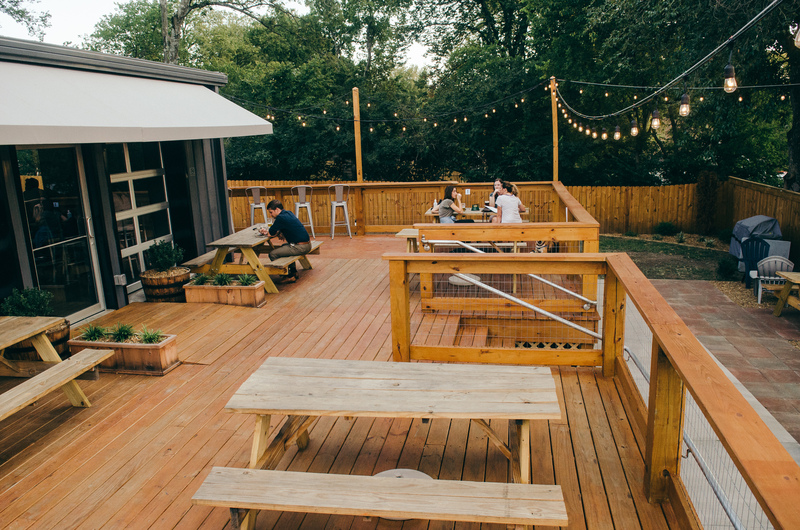 When the weather warms, there’s a generous sized patio surrounding the indoor portion of the taproom. They plan on growing hops throughout the space, as well as have a place where kids can run around safely. 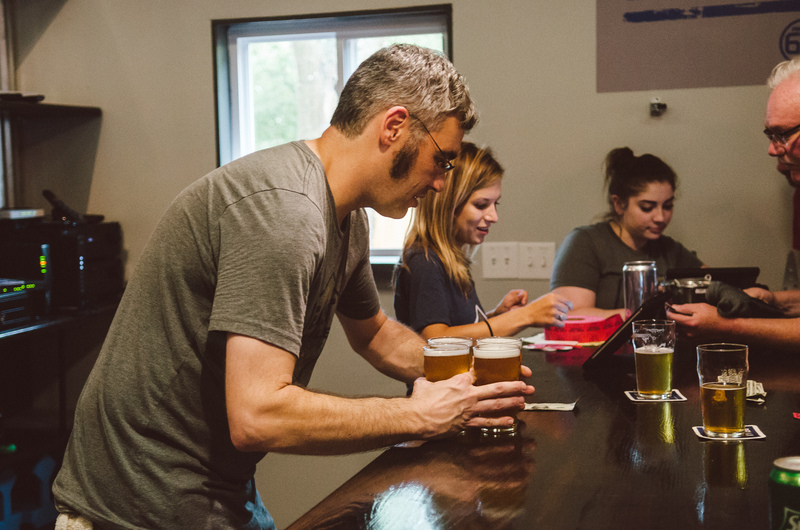 Locals can join their mug club for $65, which gets you a t-shirt, a 20 oz. pour (first one is on the house) 20oz pour, $3 pours on Monday, and a few special parties for members only. Every time I’ve been in the space, there’s been small events, as they want the the taproom to be an integral part of the community. They realize that they need to do right by their regulars too, so you won’t find events overrunning the space. It’s a healthy mix, a place where anyone from the solo drinker to the large group can congregate. Open to all, 7 days a week.